For licencing purposes schools are required to buy a licence for every iPad that a paid app goes onto. 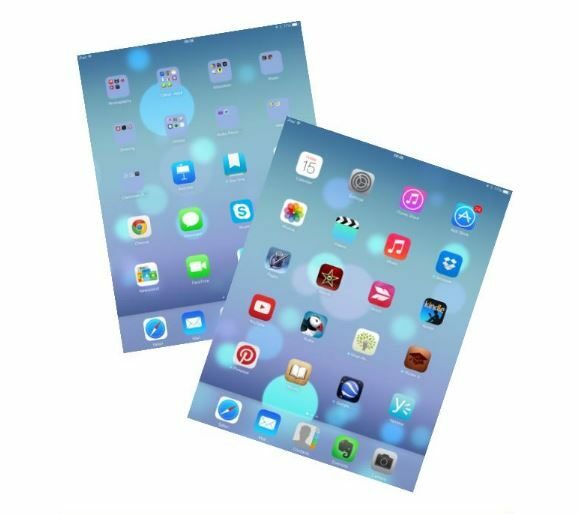 If you have 20 iPad and you would like Book Creator then you have to buy 20 copies. 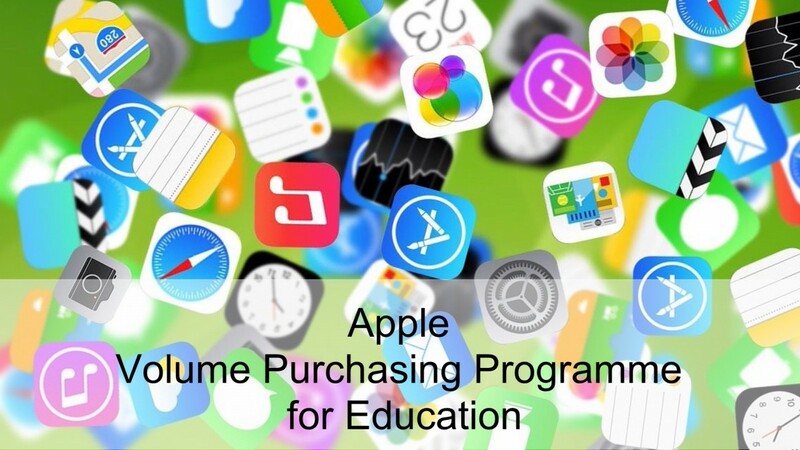 This can only be done with an Apple Volume Purchasing Account for Education (VPP). The VPP account is linked to a school gmail account which doesn’t have any personal data or information. This account is only used on a computer (not and iPad). Your school will now have to purchase credit for the account before you can buy any apps. Credit can be purchased via Oracle and the information for this is below. Once you have ordered the credit info will be sent to the above g-mail address. **You only have 4 weeks to click on the redeemable link in the e-mail. If you click on the link after the 4 weeks the link will have expired**. Guidance notes can be found to support you with this by clicking on the link below. There are also short video tutorials which talk you through the process . You can access the video tutorials by clicking on the link below. There are 3 steps and they have been named appropriately.